Neither does our dedication to simplifying IT. Devices we’re actively monitoring at this moment. Gigabytes of data we protect. Customer satisfaction rate among SMB customers. Better than outsourcing; combining internal and external teams to create the ideal balance of technology and cost efficiency. We work to learn your business and make decisions that align with your budget. 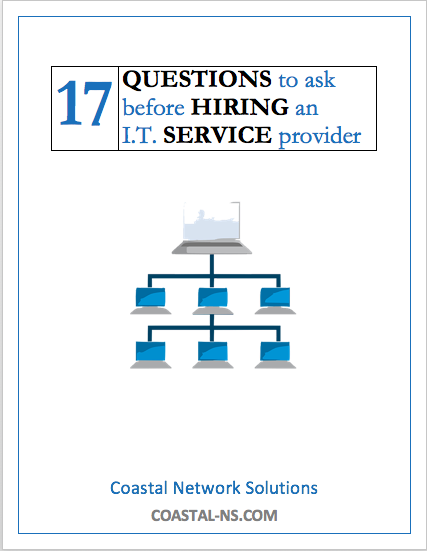 A partnership with Coastal Network Solutions fills gaps in expertise, saves time and money, and provides valuable support to your current IT staff. In other words…. let us be your partner! Chamber of the Palm Beaches welcomes CNS! Learn what questions to ask a potential technology partner. How to determine your customer service satisfaction. Is your provider explaining things in plain English? Do you know what you’re paying for? How familiar are they with your industry?